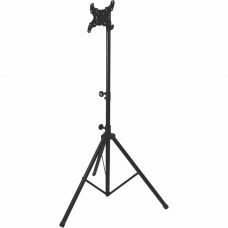 Aluminium speaker stands designed for quick and easy operation and portability. Equipped with rigid .. 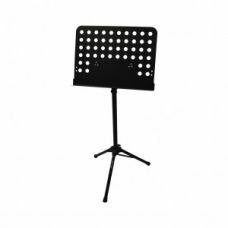 Hybrid MUS01 Sheet Music Stand • Sheet Music Stand • 475 x 345 mm Plate • Detachable ..
Set up your display with the On-Stage FPS6000 Air-Lift Flat-Screen Mount. It supports displays ..